This is, of course, a bummer for (just about) anyone who saw Fury Road, but it’s not much of a surprise. Back in August, Theron told USA Today that she wasn’t aware of any sequels; when asked about the tentatively-titled The Wasteland, she responded “What’s that?”, which isn’t what you’d expect to hear from someone who was getting ready to shave her head for another trip to the desert. 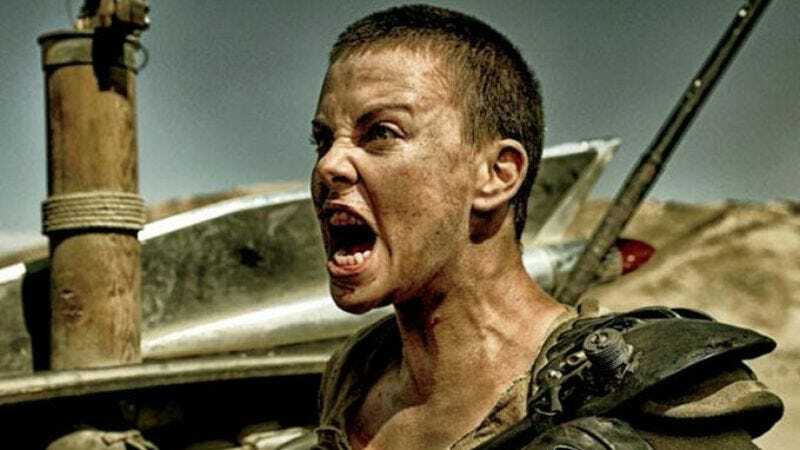 Fans of Theron’s Imperator can only hope that Miller will move forward with that Furiosa-centric prequel after all. Miller also said that he and Nico Lauthoris have written the screenplays for the sequels, which came from the “deep backstories” they’d already written up for the characters. But it doesn’t sound like he’s anxious to get back on the Mad Max road; he told Digital Spy he hopes his next film is “very small without any special effects and not many stunts,” which is also what he said while throttling those Man Of Steel 2 rumors.